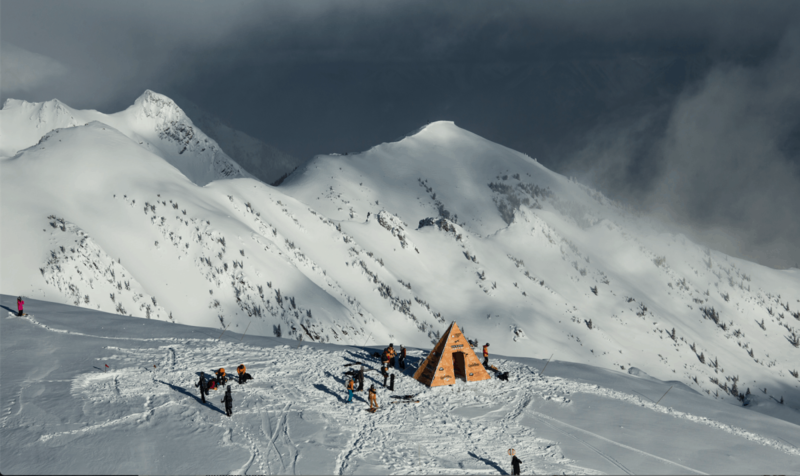 Kicking Horse, Golden BC, Canada – January 28th, 2019 – After an epic start to the 2019 winter in Hakuba, Japan, the world’s best are making their way across the Pacific to North America for the second competition of FWT19 in the legendary resort of the Canadian Rockies, Kicking Horse, Golden BC. Solid performances in every category by an insane line-up of riders set the stage for mind blowing debut to the season opener in Hakuba. Podium finishers like Markus Eder (ITA-1st Place) Tanner Hall (USA-2nd Place), Gigi Rüf (AUT-2nd Place), Arianna Tricomi (ITA-1st Place) and Anna Orlova(RUS-1st Place) will be looking to carry their momentum into Kicking Horse and earn more crucial points in the world title race. However, they will surely be challenged by the strong line-up of riders hoping for better results in BC local favourites Nicole Kelly (CAN) and Logan Pehota(CAN) the event wildcard. 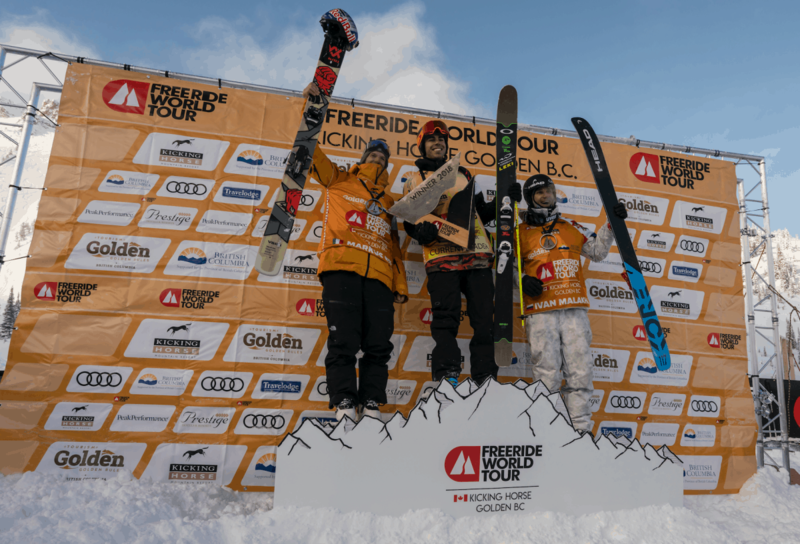 Pehota, a three-year FWT veteranwill return to Kicking Horse, looking to defend his 2018 victory. 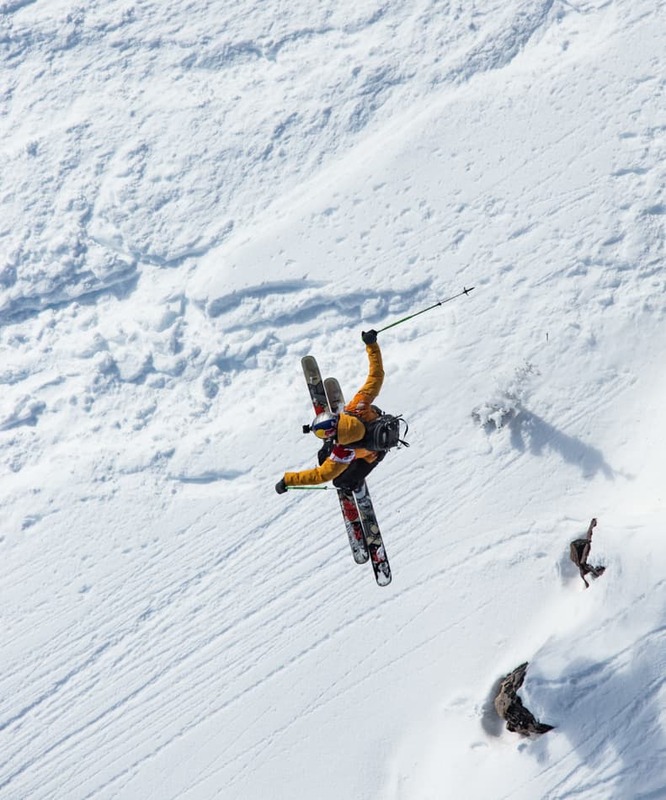 Son of steep skiing pioneer and big mountain legend, Eric Pehota, Logan’s strong career on the FWT has included event wins in Haines 2016 and Kicking Horse 2018, and podium finishes in Chamonix 2016 and Fieberbrunn 2017. 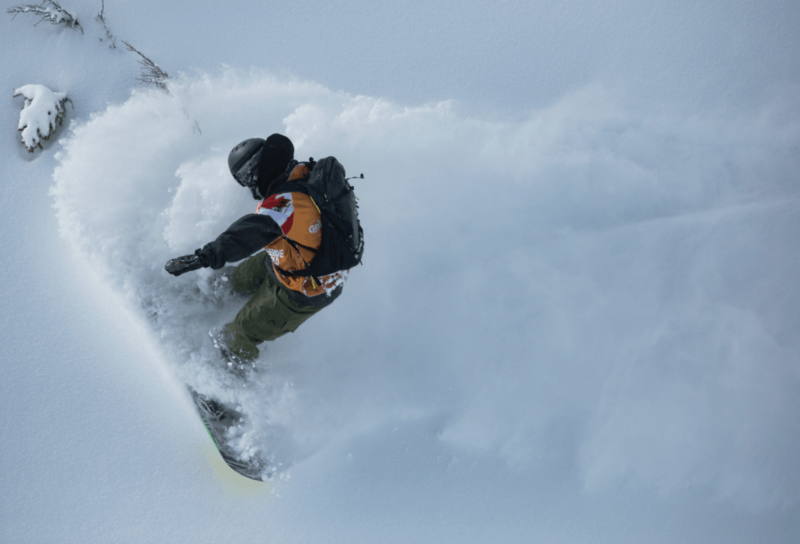 Keep an eye on freerideworldtour.com and the FWT social media channels for competition updates and rider news as comp day approaches.